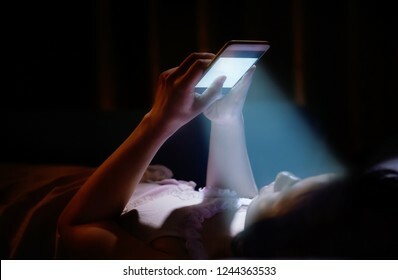 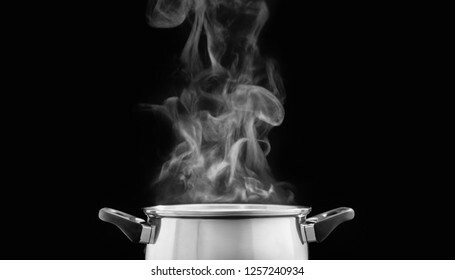 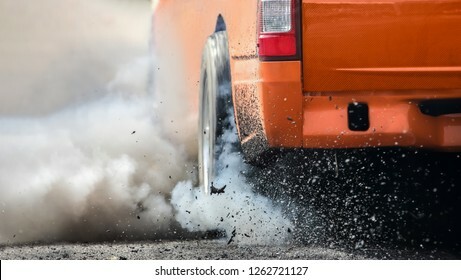 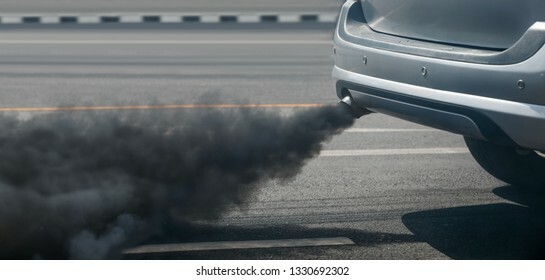 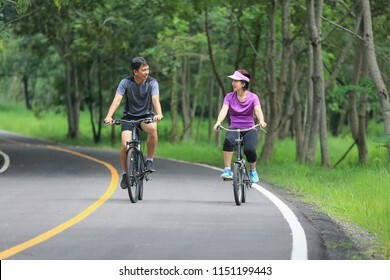 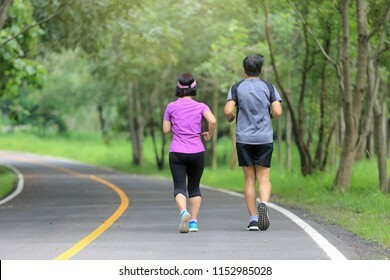 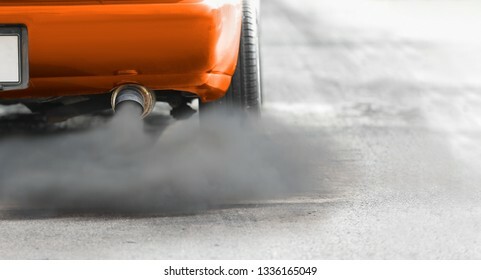 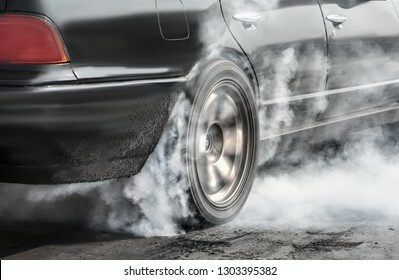 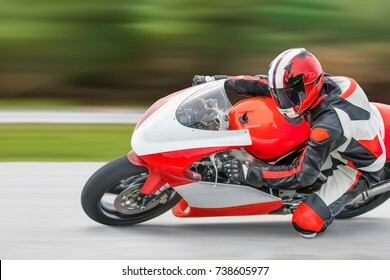 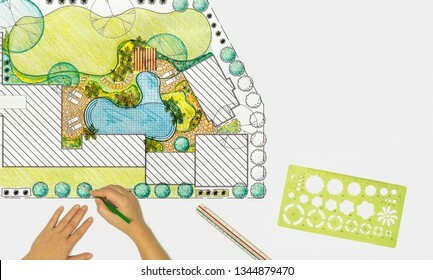 4.574 Stockfotos, Vektorgrafiken und Illustrationen sind lizenzfrei verfügbar. 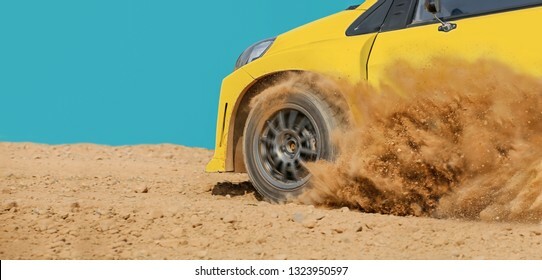 Rally racing car in dirt track. 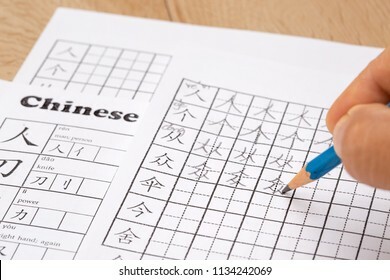 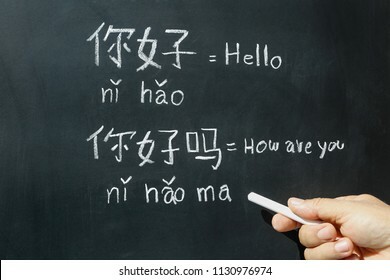 Learning chinese alphabet "pinyin" in class room. 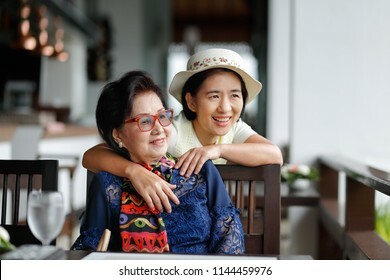 Senior asian woman with daughter relaxing on vacation together. 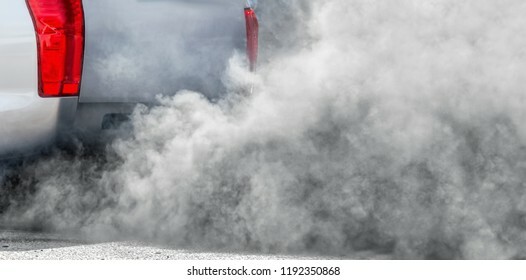 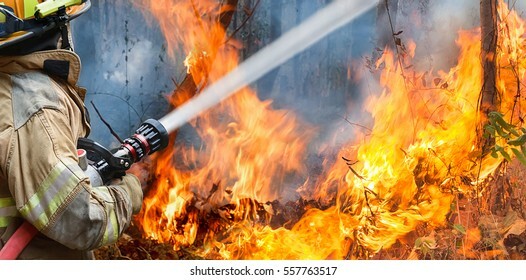 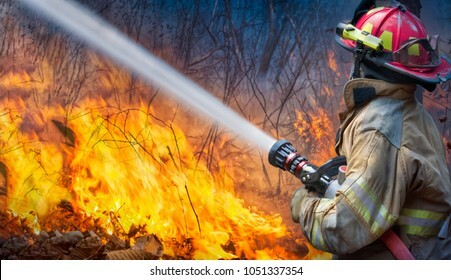 Natural disaster ,firefighters spray water to wildfire. 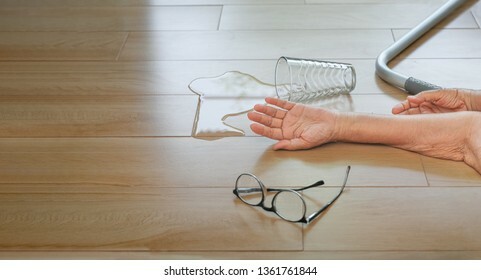 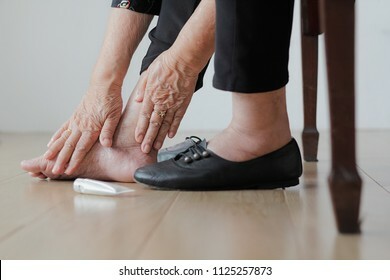 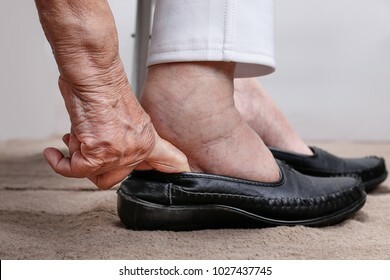 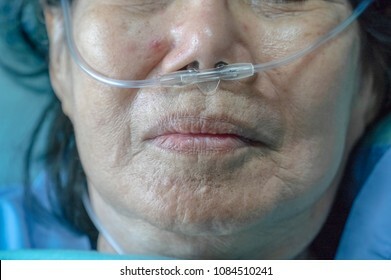 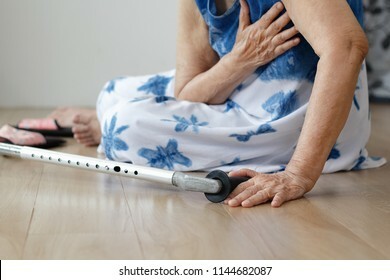 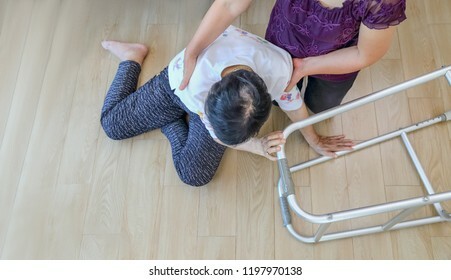 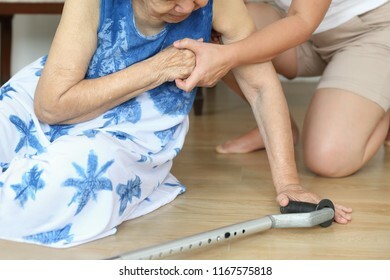 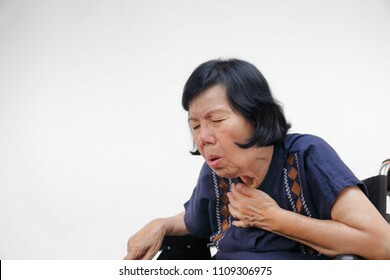 Elderly woman falling down at home ,hearth attack. 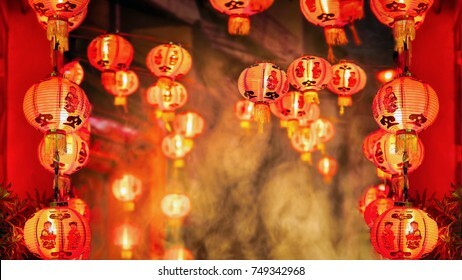 Chinese new year lanterns in chinatown. 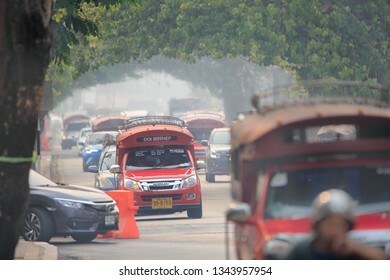 Longtail boats at Poda island near Ao Nang ,Krabi Thailand. 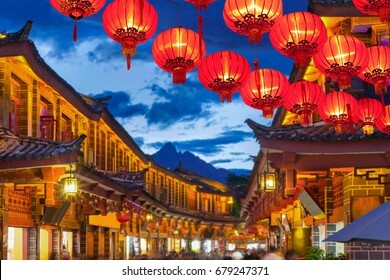 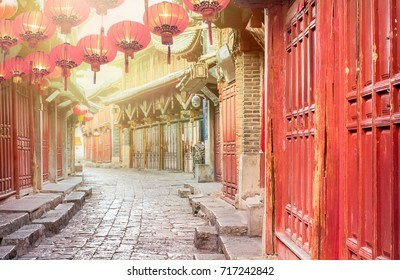 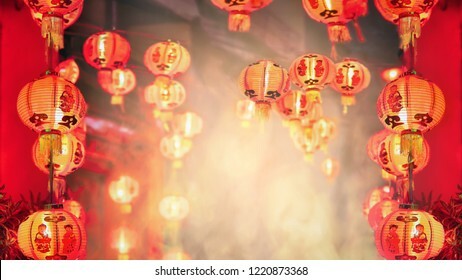 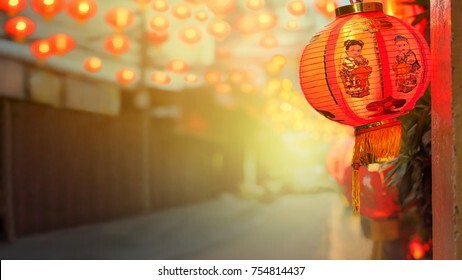 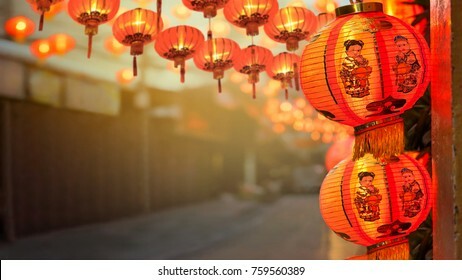 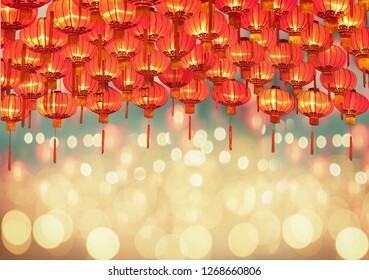 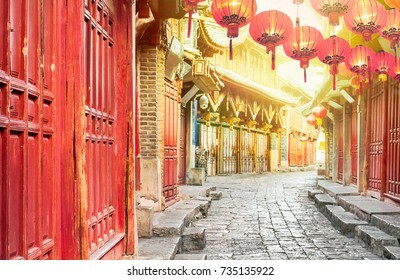 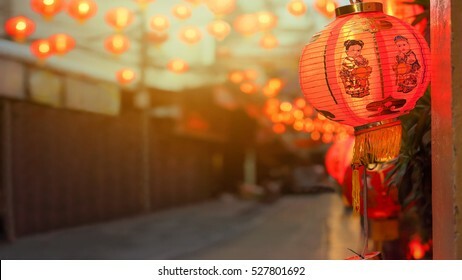 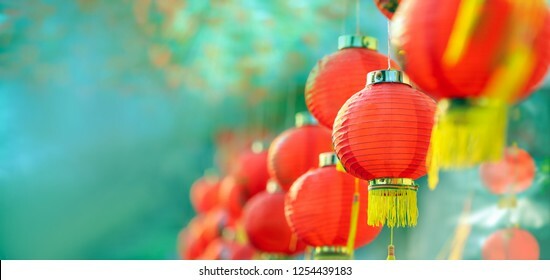 Chinese new year lanterns in old town area , China. 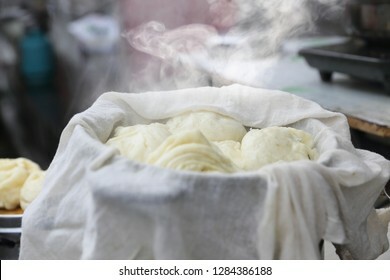 Chinese steamed buns stuffed or baozi in Dali market ,Yunnan China. 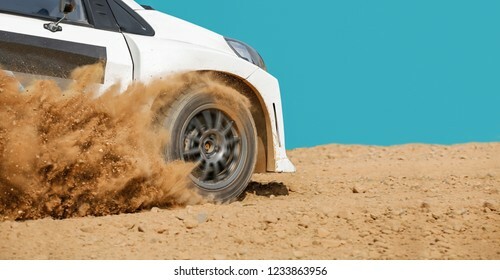 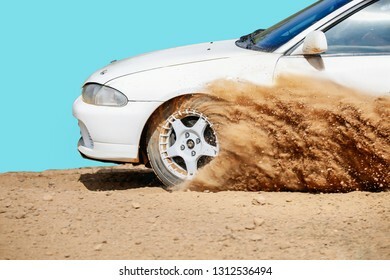 Rally racing car on dirt track. 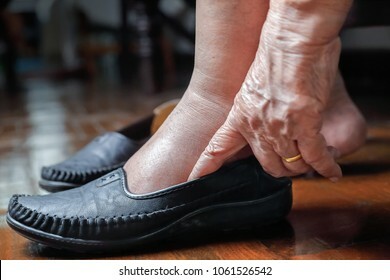 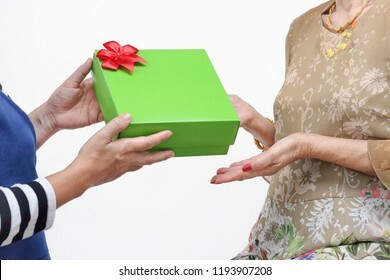 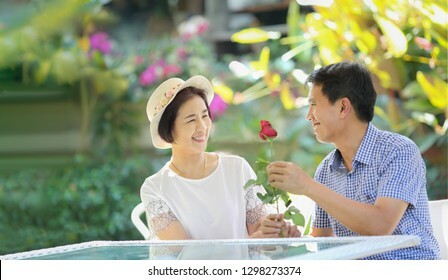 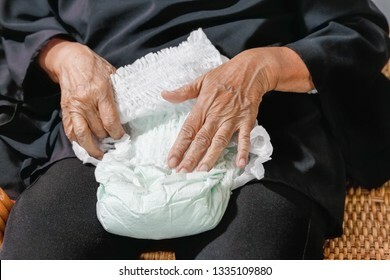 Son and daughter in law give a present to elderly mother , Happy mother's day. 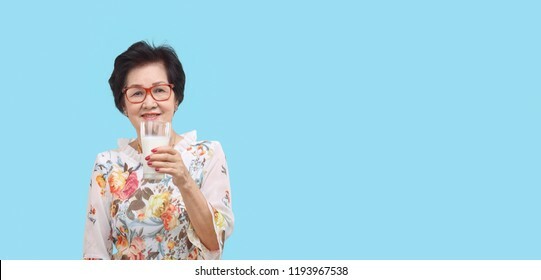 Senior woman holding a glass of milk , isolated on white background. 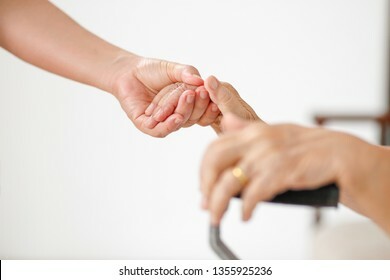 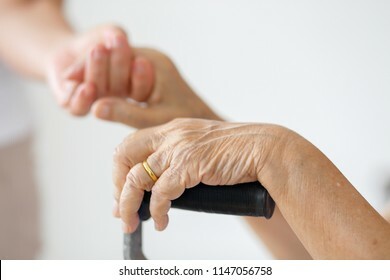 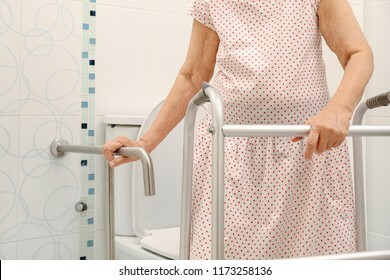 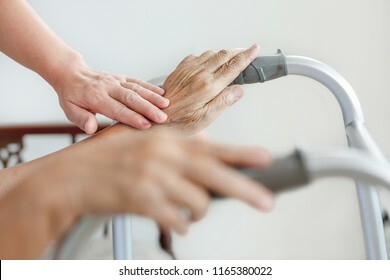 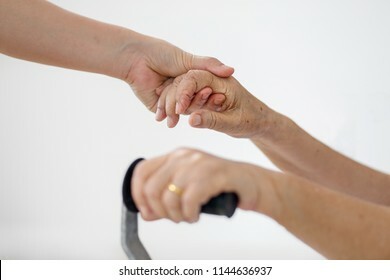 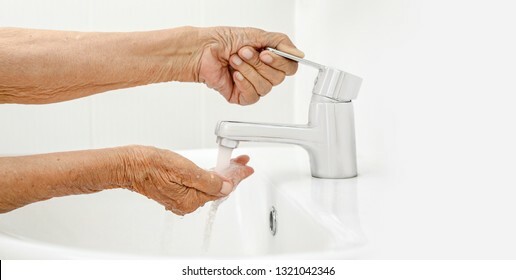 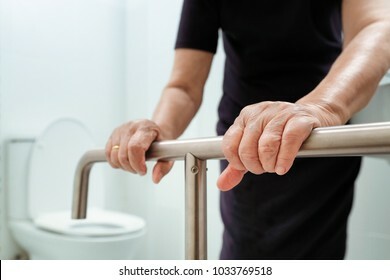 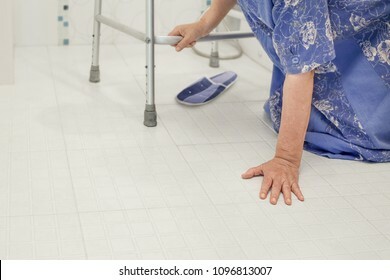 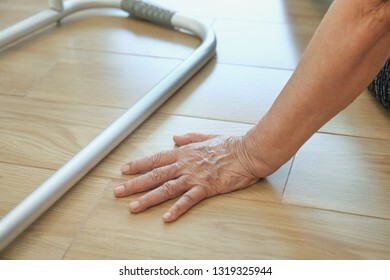 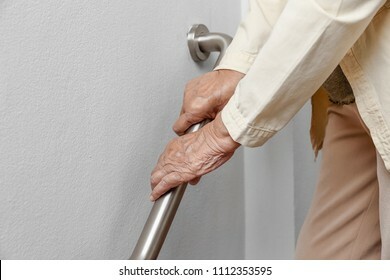 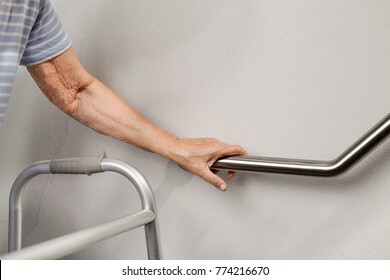 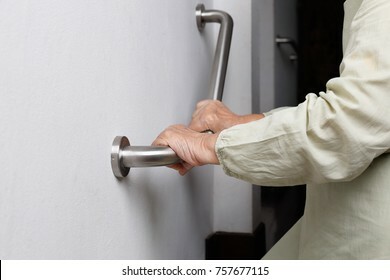 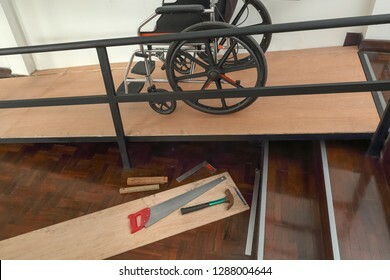 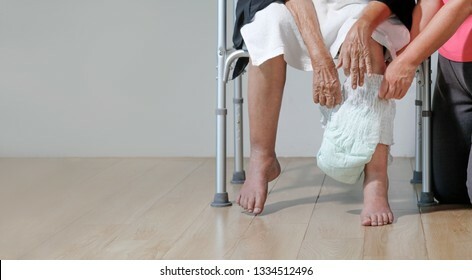 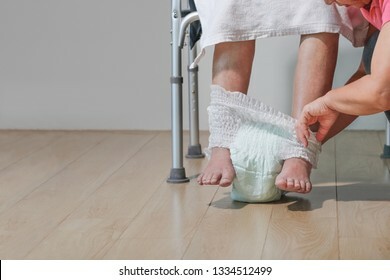 Elderly woman holding on handrail in bathroom. 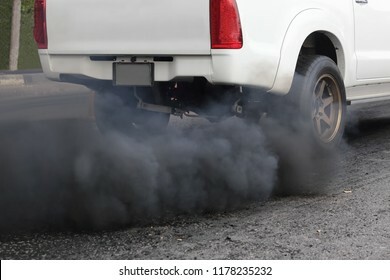 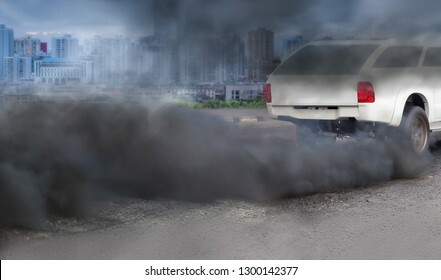 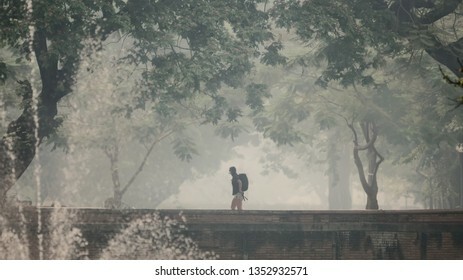 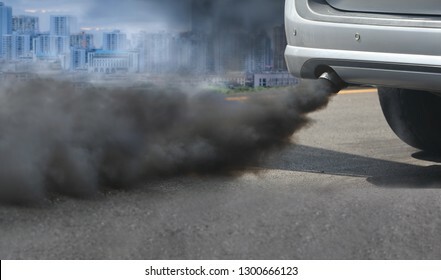 Tourist walk in smoke pollution from forest fire over Chiang Mai Thailand. 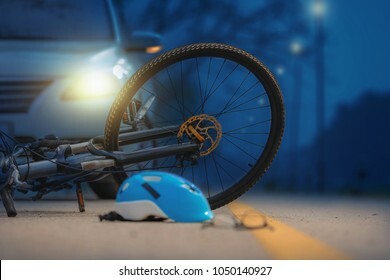 Accident car crash with bicycle on road ,rainy day. 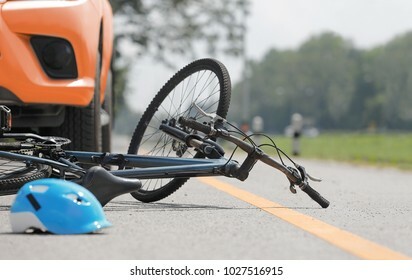 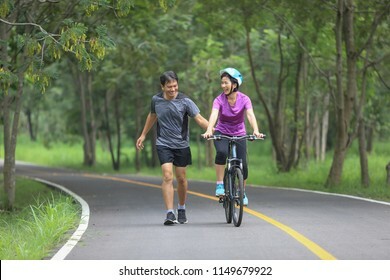 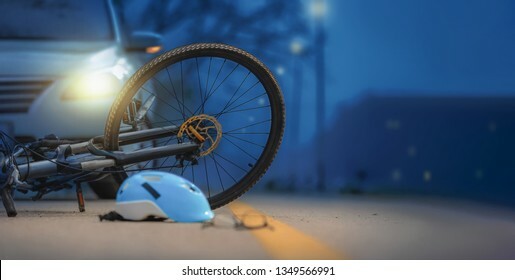 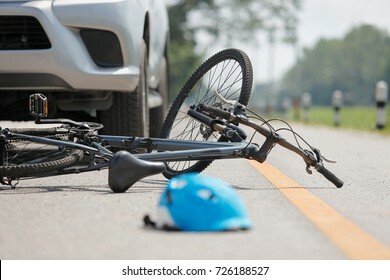 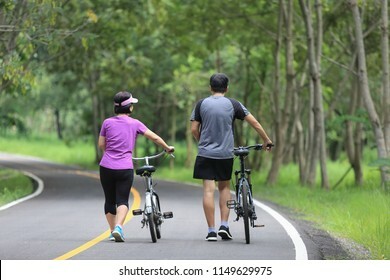 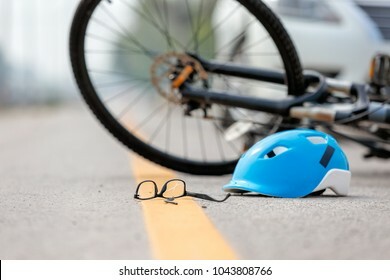 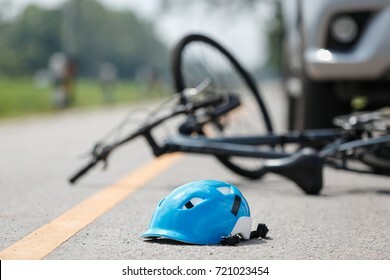 Drunk driving crashes , Accident car crash with bicycle on road at night time. 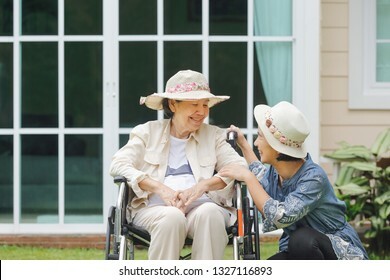 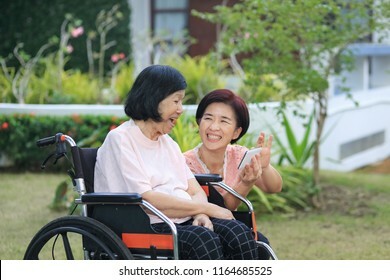 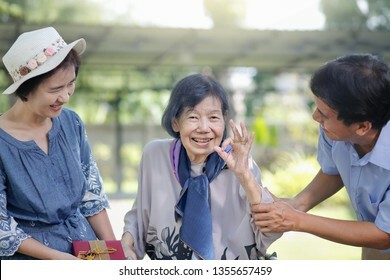 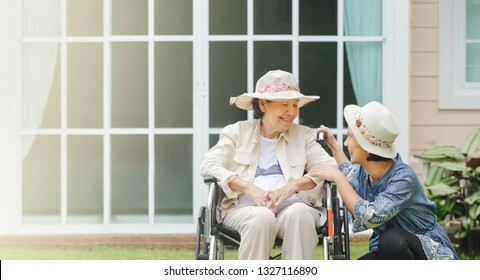 Daughter caring for the elderly asian woman ,do selfie, happy, smiles in backyard. 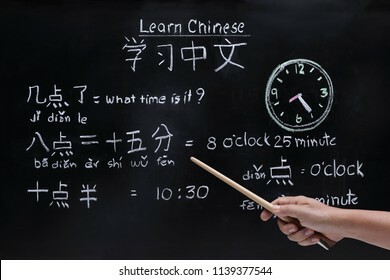 Learning chinese to tell time in class room. 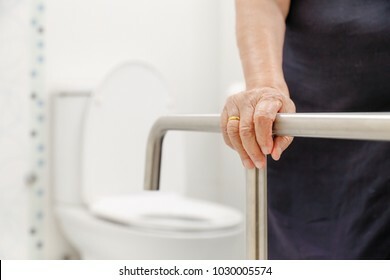 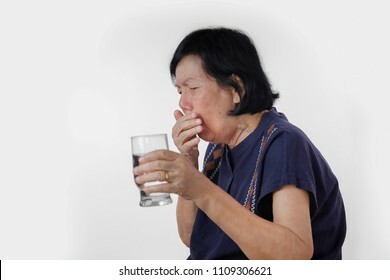 Elderly woman holding on handrail in toilet. 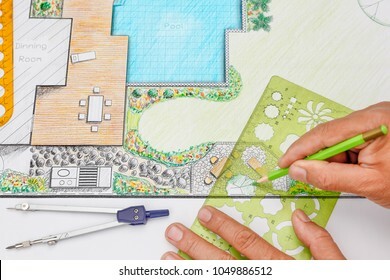 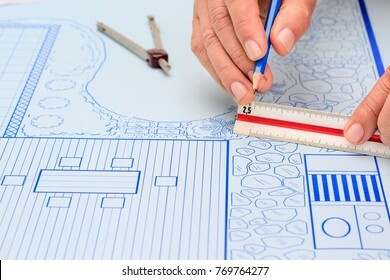 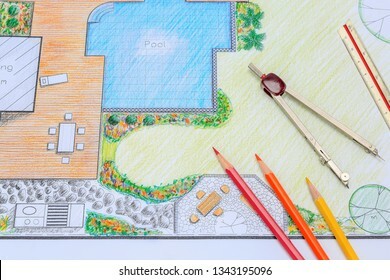 Blueprint backyard garden and pool design plan for villa. 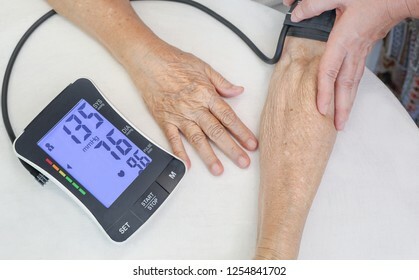 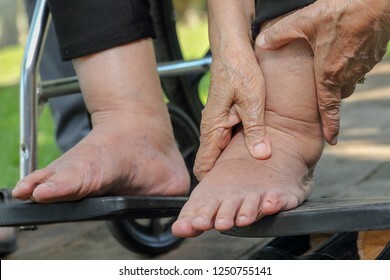 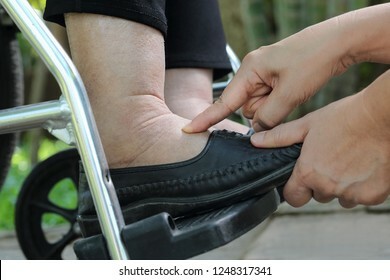 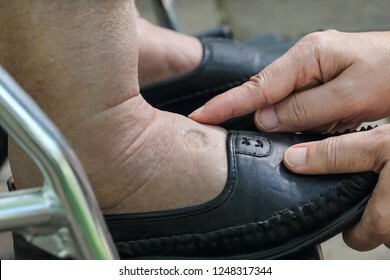 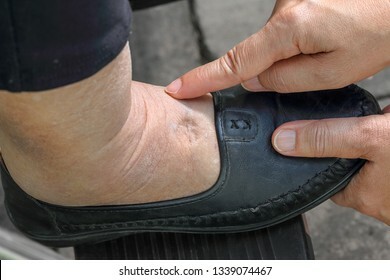 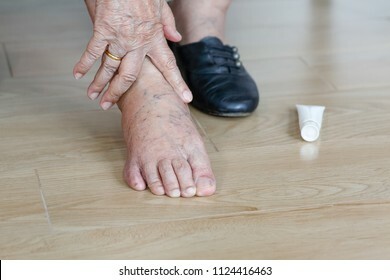 Swelling of ankles and feet test by pushing finger on swollen area will appear a pit.